I have owned Australian Shepherds for nearly 21 years, and I have been breeding these amazing animals for 9 years. We are located on 100 acres in beautiful north western Pennsylvania which provides ample room for raising this lively breed. I only produce 1 high quality litter a year. Both dam and sire are health checked, have earned their AKC CGC titles, and have been certified as TDI therapy dogs. Parentage includes AKC and UKC champions on both sides. Please visit my Facebook page, Our Summertime Aussies, for tons of current pictures and information. 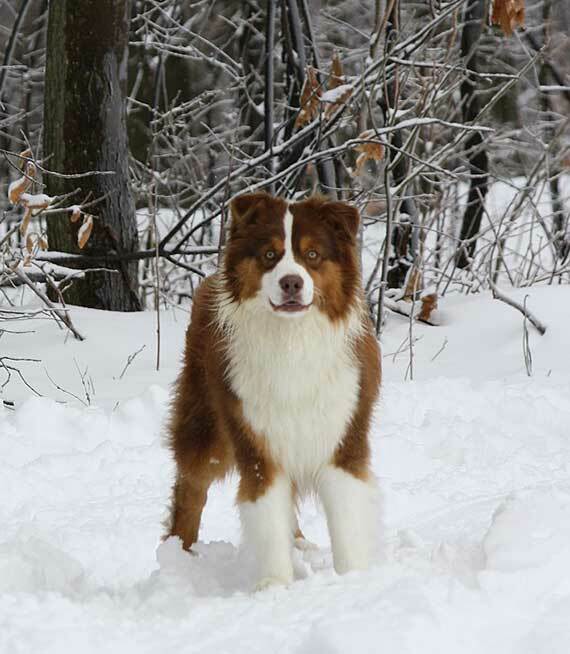 A small hobby kennel, Fairwind promotes the versatile Australian shepherd; dogs bred for conformation and performance. 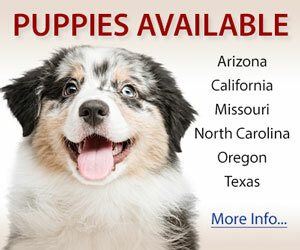 Occasional AKC and ASCA registered puppies. We are currently striving to produce beautiful, talented, sound Australian Shepherds that are bred to ASCA & AKC standards. 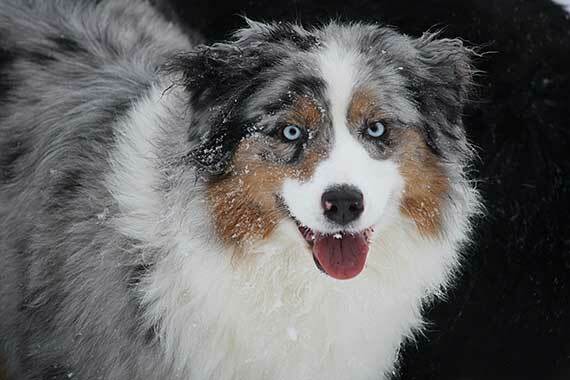 All of our Aussies are able to excel in any venue and most importantly be wonderful companions for any family. Temperament and health are extremely important to us and none of our Aussies are bred without solid temperament and all appropriate health clearances. We currently compete in conformation, herding, disc dog, dock diving and obedience. We also train our dogs in agility and tracking. Ausgard is a small showing/breeding kennel located in Western Pennsylvania. We are dedicated to breeding beautiful Aussies, of sound body and mind, that are conformationaly correct as well as wonderful family pets. We have puppies occasionaly, but usually less than 1 litter a year. For more information please check out our website! 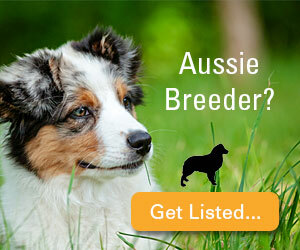 Breeding top quality AKC and ASCA registered Australian Shepherds since 1992. All our Aussies are OFA Good or Excellent and have their eyes cleared yearly. We breed for Good Health, Great Temperament, Beauty and Brains. All our puppies come with a full health guarantee are wormed and has first puppy shot, home raised, and well on their way to being house broken. Reservations are required. Check out our website for more information and photos of generations of Bofelli Aussies. AKC/ASCA/UKC Australian Shepherds. Showing in conformation, agility, rally, obedience, etc. Champions and performance titled dogs. Breeding towards AKC standard. No Minis. All breeding stock OFA/CERF proven. Offering Stud service and sometimes dogs/puppies available.